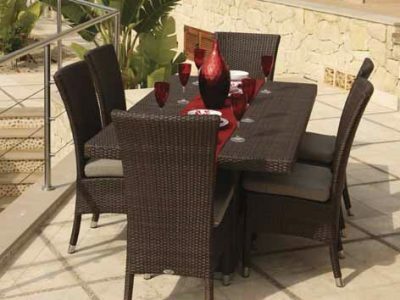 Lamoni dining set clearance Option 1. 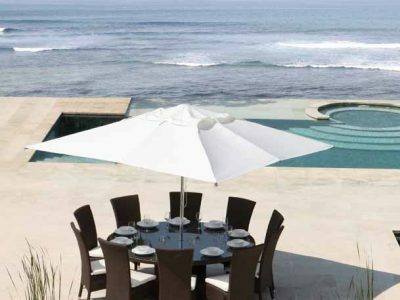 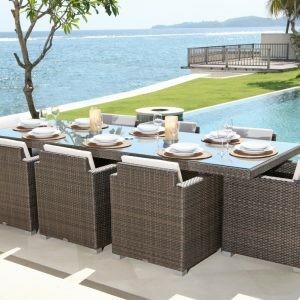 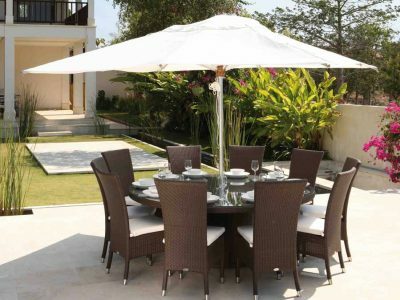 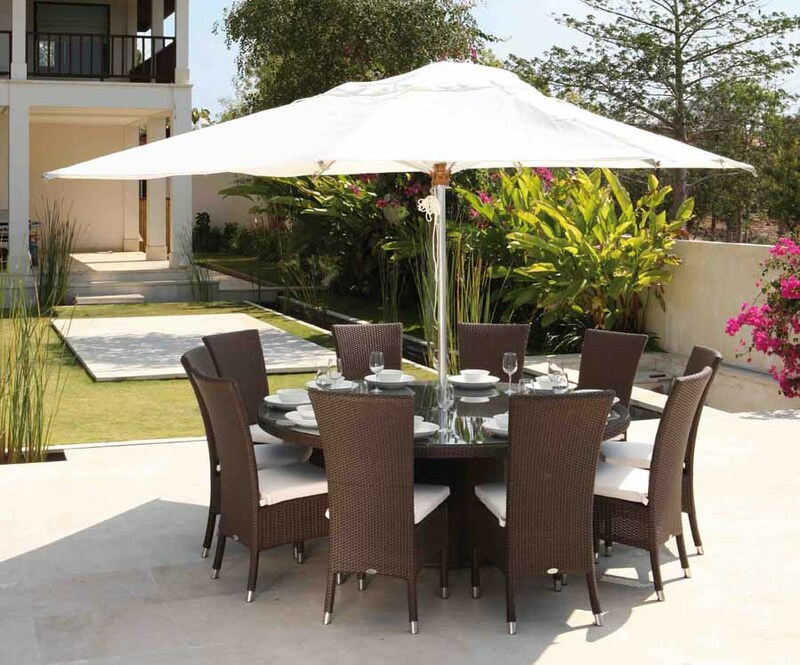 Lamoni 8 seat Rectangle dining set with seat cushions. 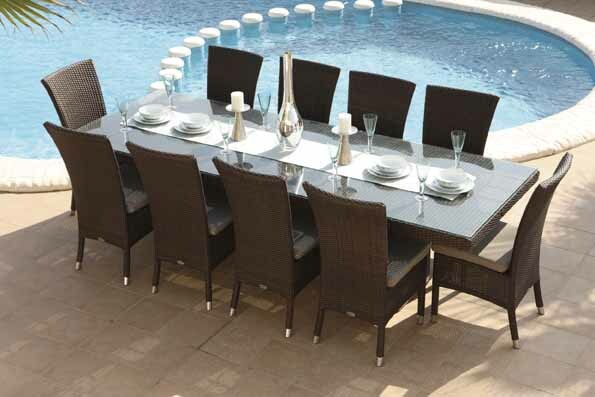 Lamoni dining set clearance Option 2. 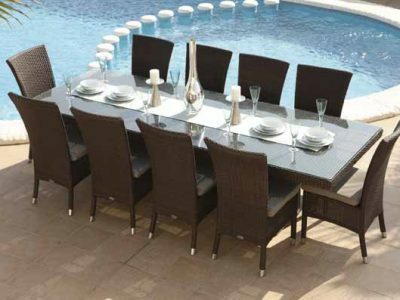 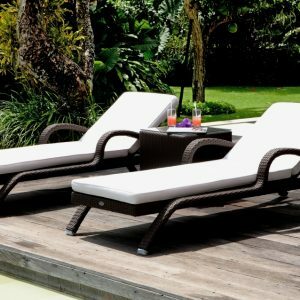 Lamoni 6 seat Rectangle dining set with seat cushions. 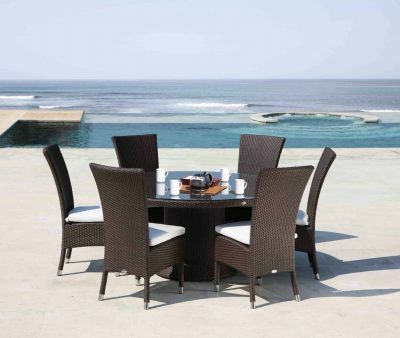 Lamoni dining set clearance Option 3. 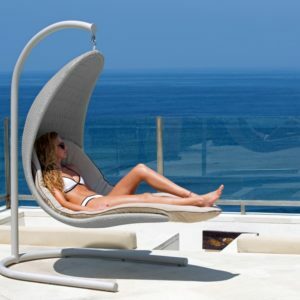 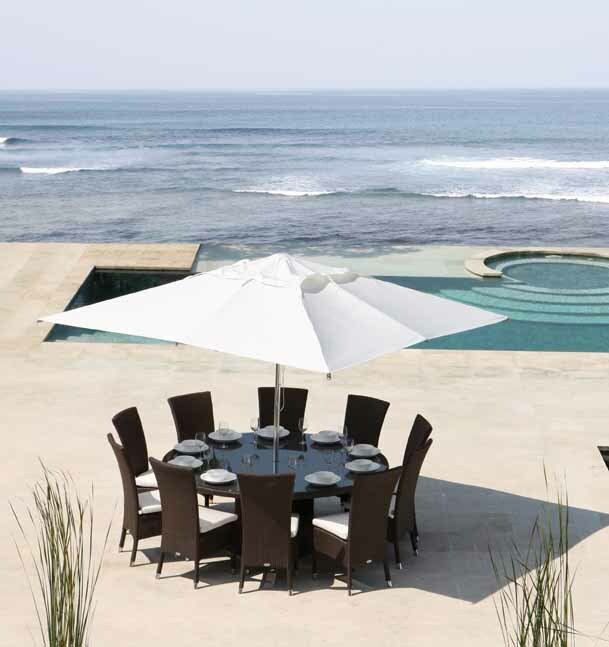 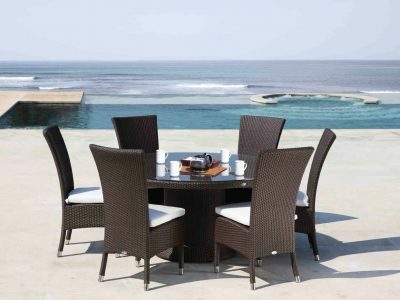 Lamoni 8 round seat dining set with seat cushions. 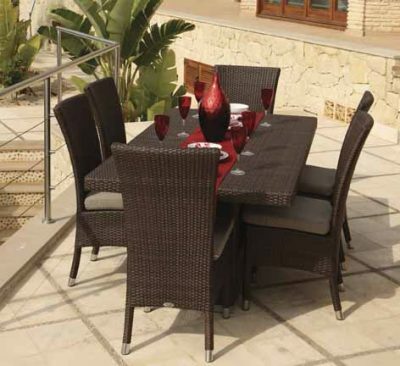 Lamoni dining set clearance Option 4. 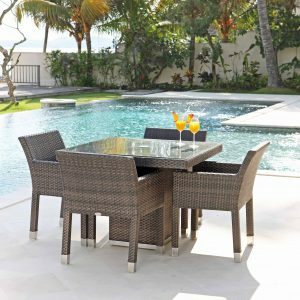 Lamoni 6 round seat dining set with seat cushions.